IT Service Management (ITSM) helps integrate business and IT goals, measure organizational effectiveness and demonstrate return on investment. By aligning infrastructure, people and processes, ITSM can improve efficiency, drive results and mitigate risk. We offer implementation planning, process design, build, transition, and go-live and training support. We take a tactical approach to our assessments, designing current state and future state reports, recommendations and findings, gap analysis, and action plans that can result in training services or awareness sessions. Once ITSM services are implemented, we can ensure compliance with internal business and external governance requirements, as well as design contingency plans to help mitigate potential risks that may arise. 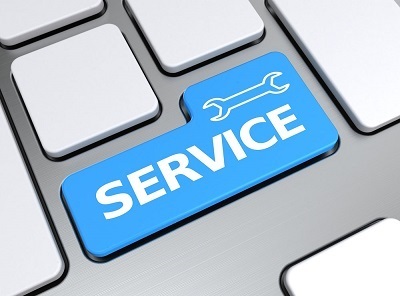 Our maintenance/sustainment services and continuous service improvement services allow our clients to improve the quality and consistency of ITSM implementation.